The WSJ is reporting that the NSA can actually reach and spy on more of the Internet than they've publicly said. In fact, it looks like the NSA can reach roughly 75% of all U.S. Internet traffic. And yes, the NSA can read your e-mails too. These requests don't ask for all Internet traffic. Rather, they focus on certain areas of interest, according to a person familiar with the legal process. "It's still a large amount of data, but not everything in the world," this person says. Basically, through these relationships with telecom companies, the NSA is potentially able to cover about 75% of the US Internet because they represent 75% of the US Internet. The NSA has said it monitors 1.6% of the world's Internet traffic. 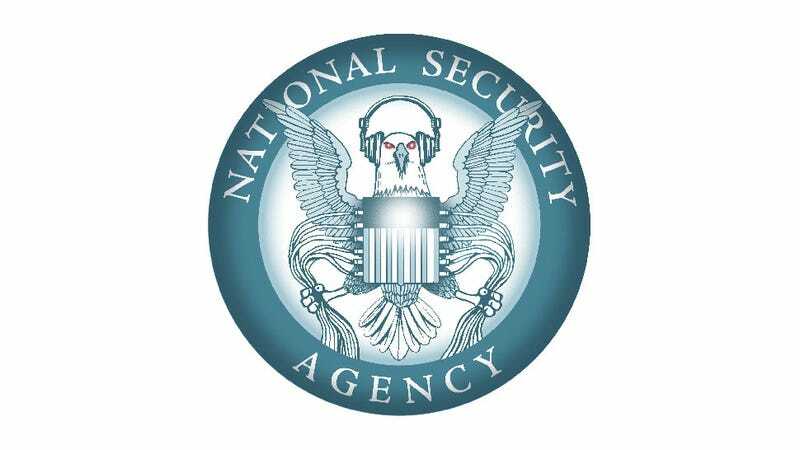 After getting traffic from telecom companies, the NSA then figures out which traffic to keep tabs on using "strong selectors", anything ranging from an e-mail address to computer addresses that correspond to companies the NSA wants more info about can be a selector. This theoretically narrows down the amount of traffic that the NSA is actually 'monitoring'. Still, having the ability to reach 75% of all US Internet is impressively scary.